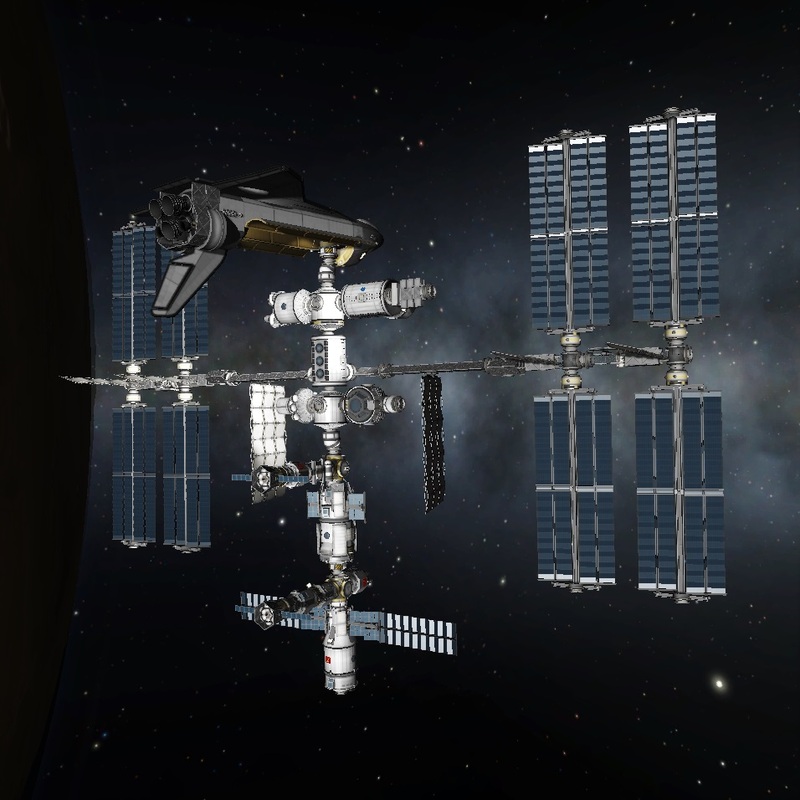 My original ISS is still here if you would like to download this instead. Even though it is not as good as my new version but it is simpler so it may be better for a novice player or someone who wants a version with less parts to improve frame rate. If you wish to download my original ISS you will need to look at the file history. I'm a very visual kind of guy so figured the best way for me to explain how to assemble it would be stage by stage video hopefully they will give you all of the in game info you need but please do feel free to ask questions. For anyone not wanting to assemble it themselves I've also added my current save game file on another page.